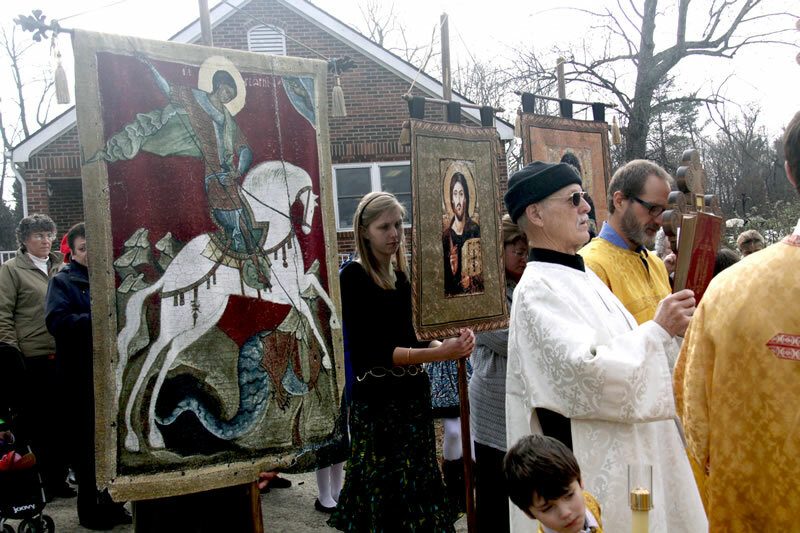 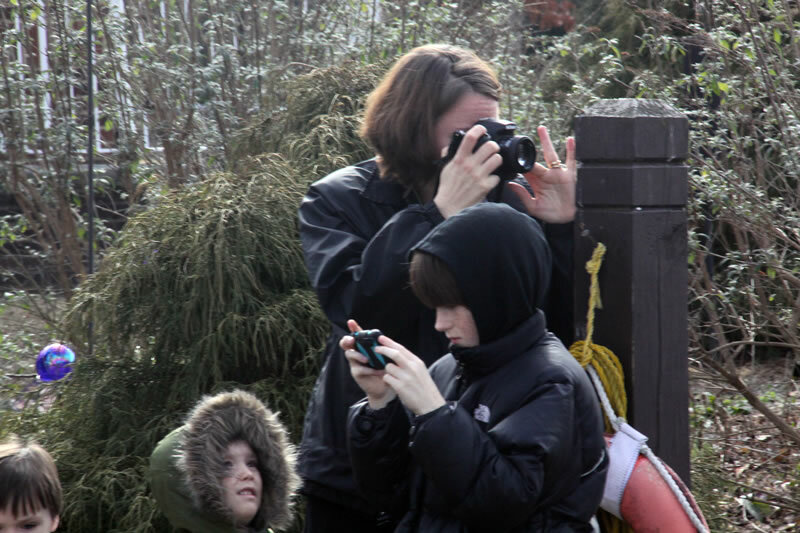 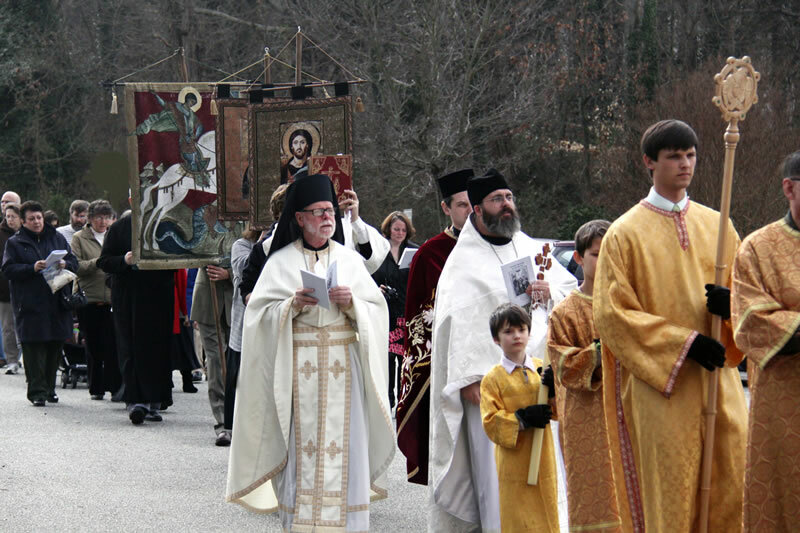 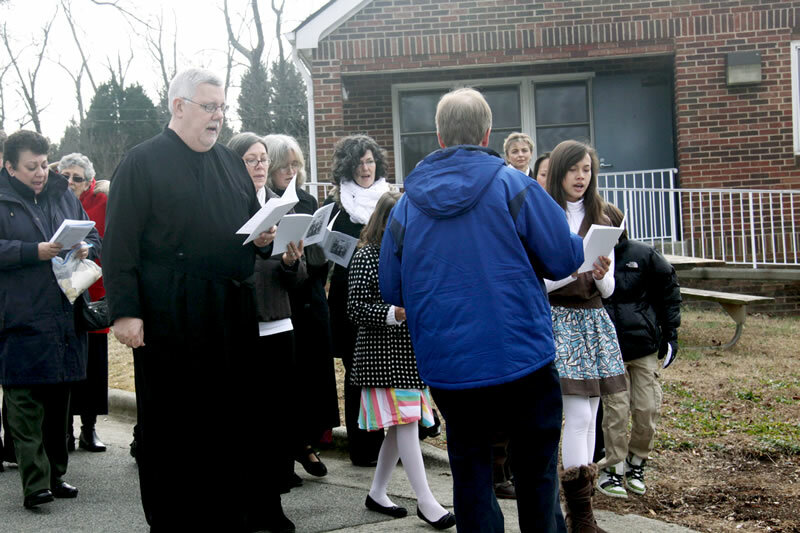 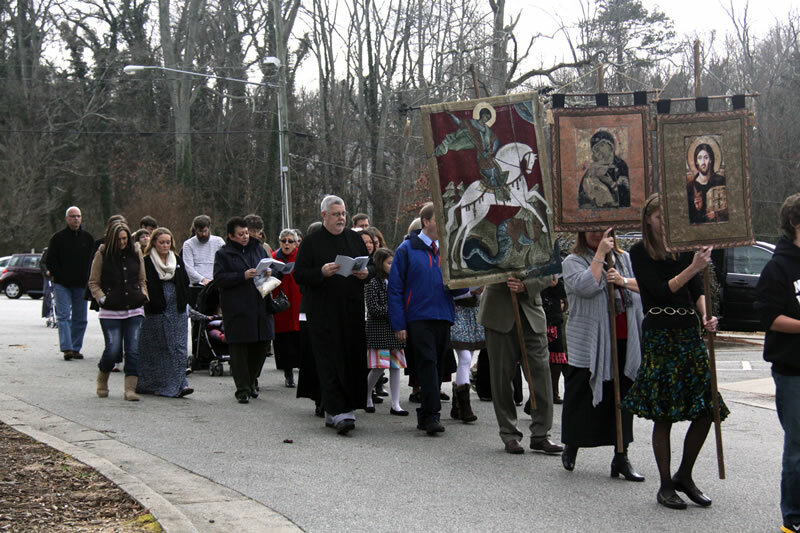 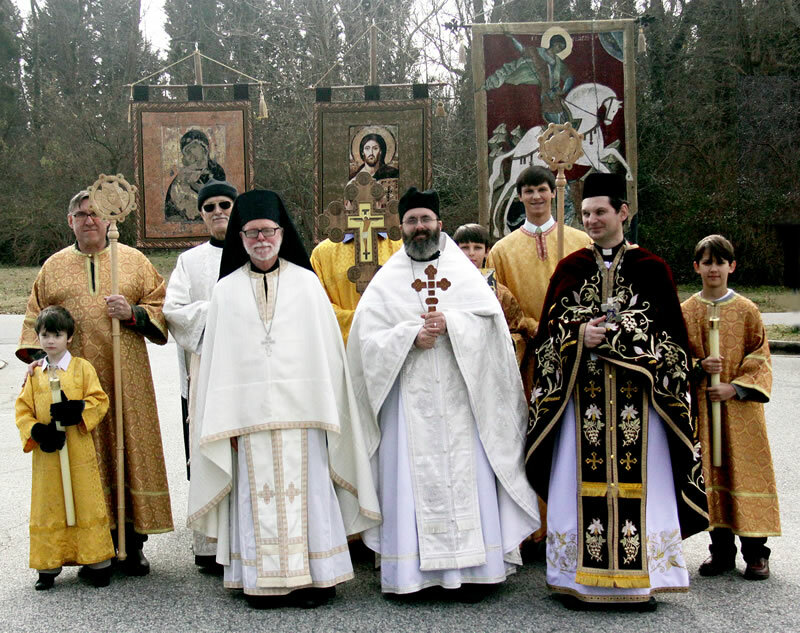 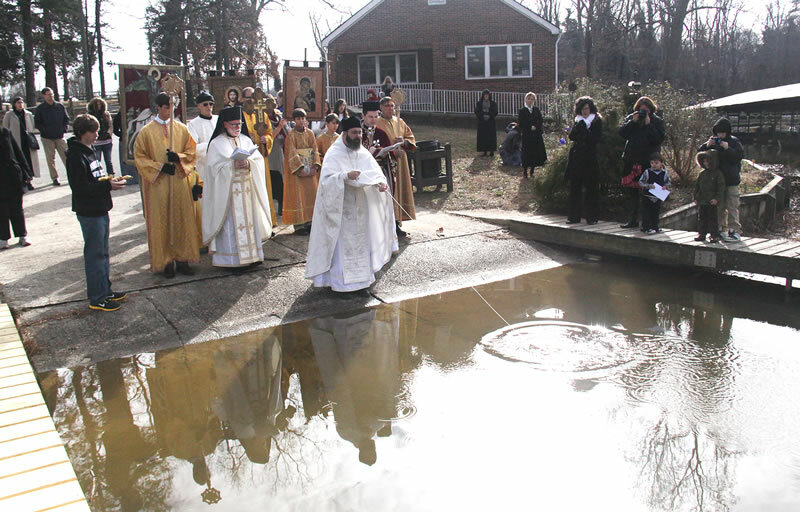 Holy Theophany fell on Sunday, this year. 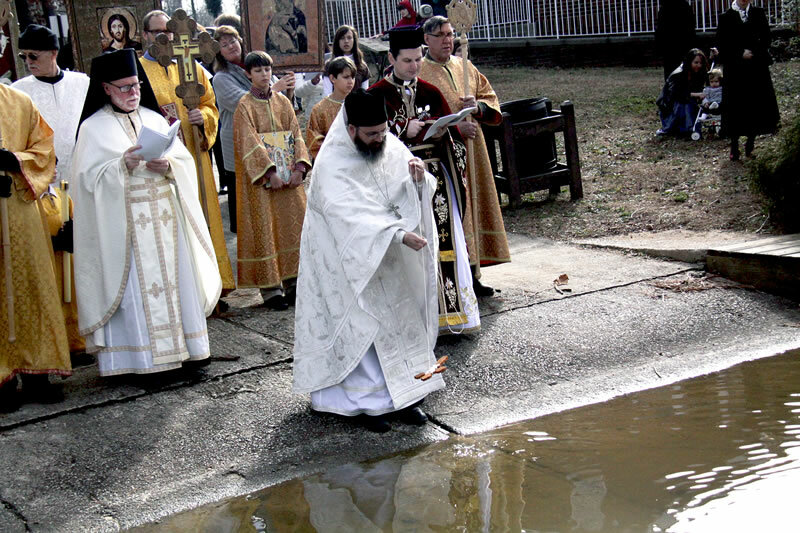 We celebrated Vespers and the Great Blessing of the Water on Saturday evening, and the Divine Liturgy on Sunday morning. 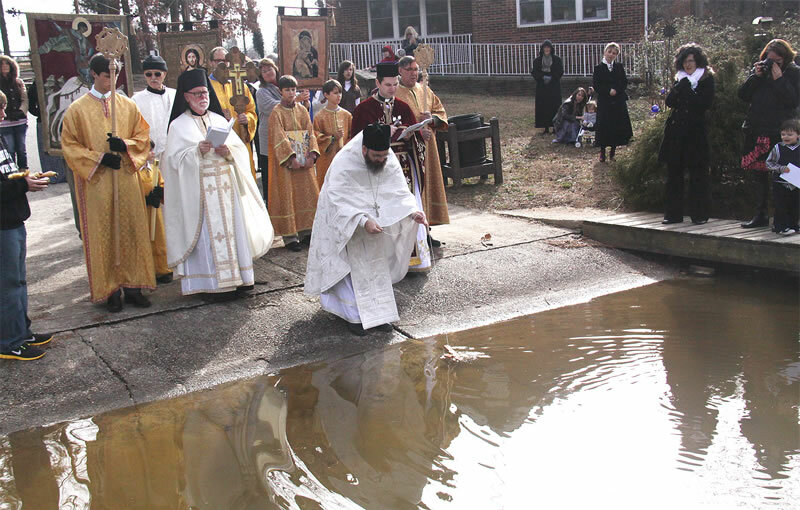 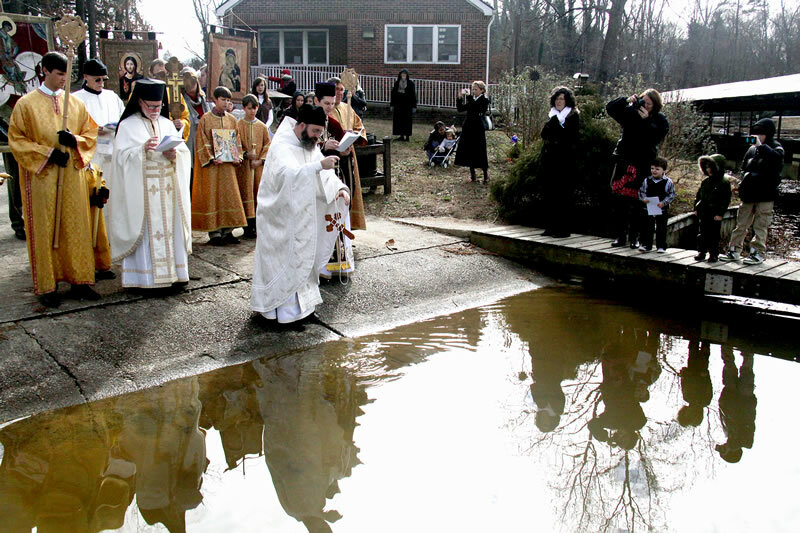 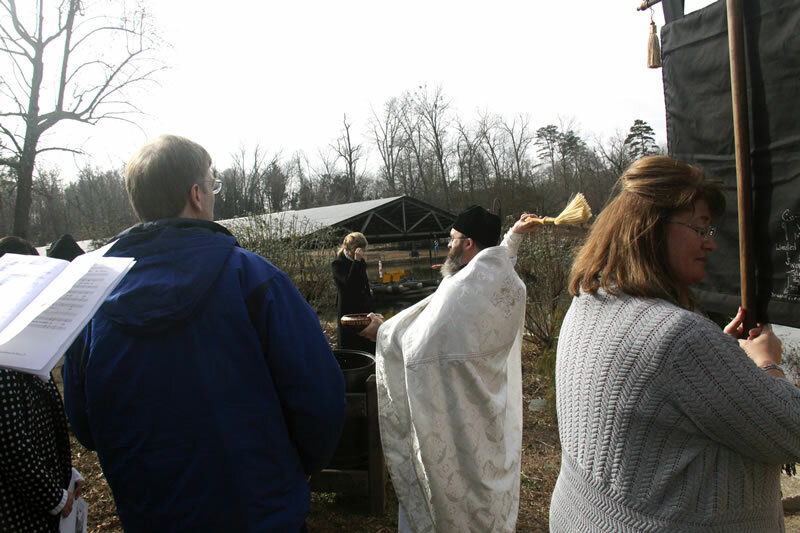 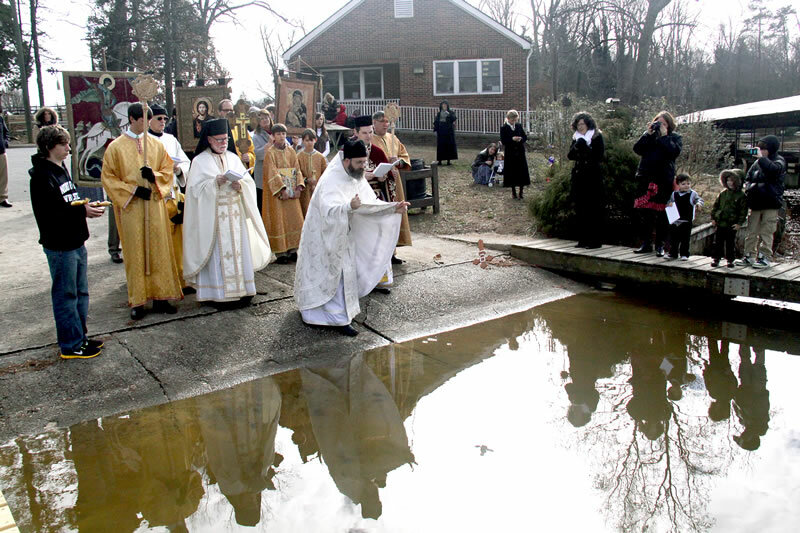 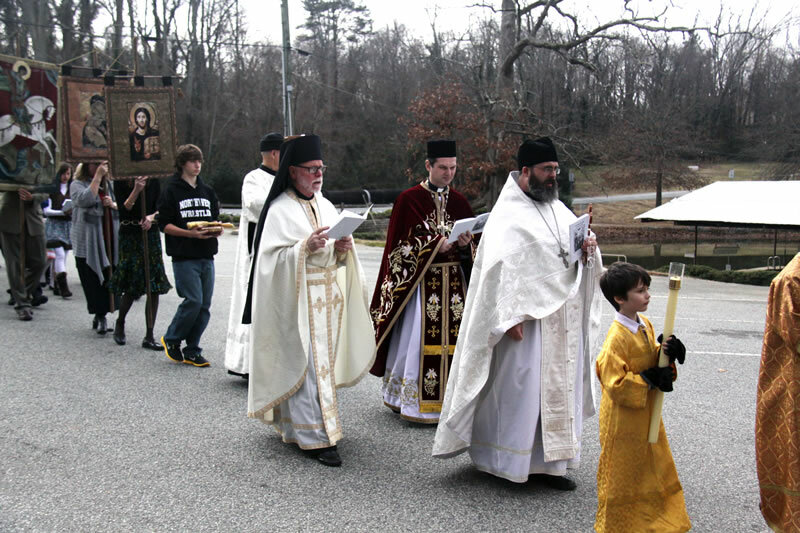 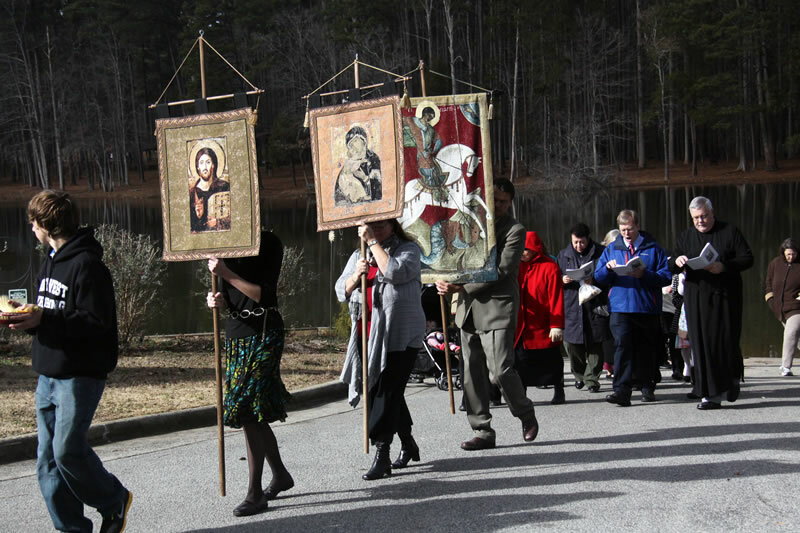 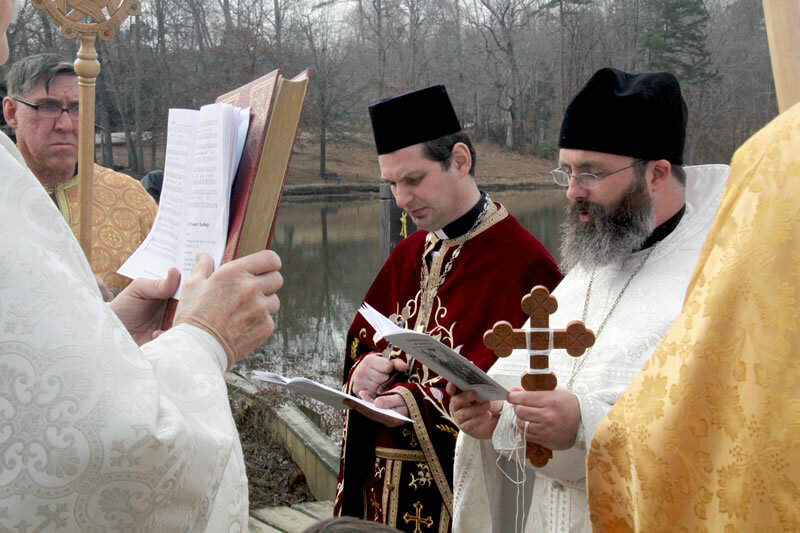 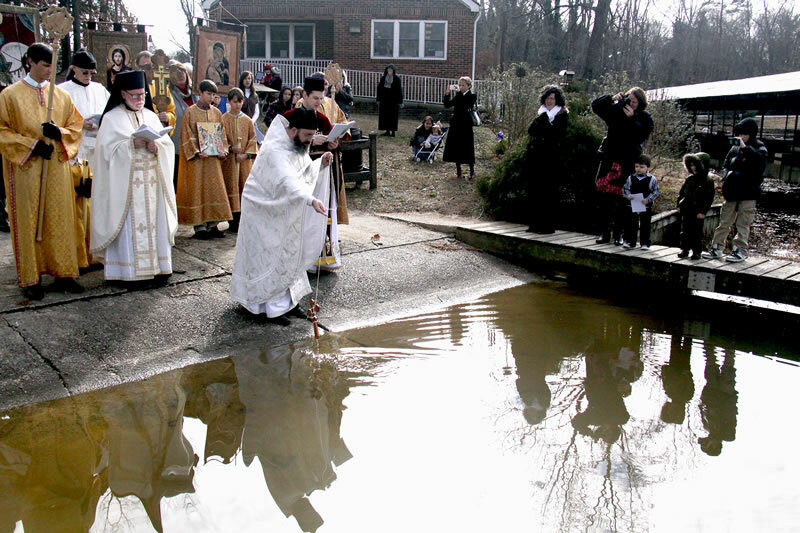 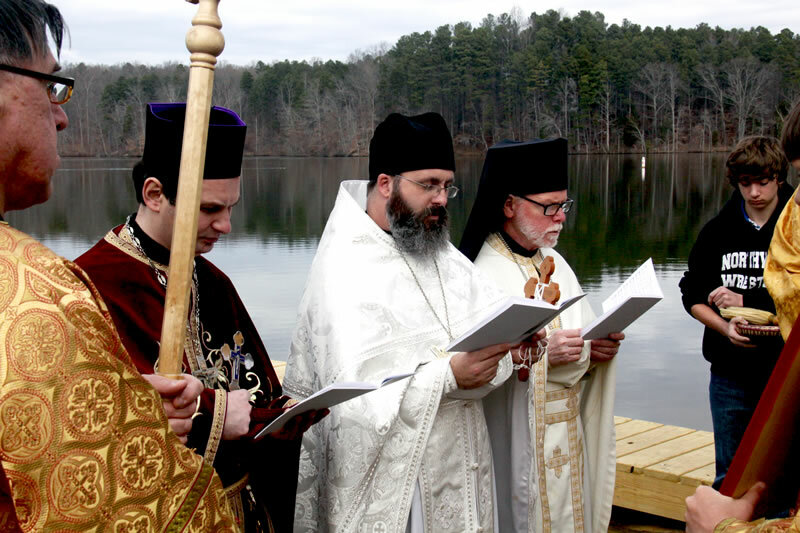 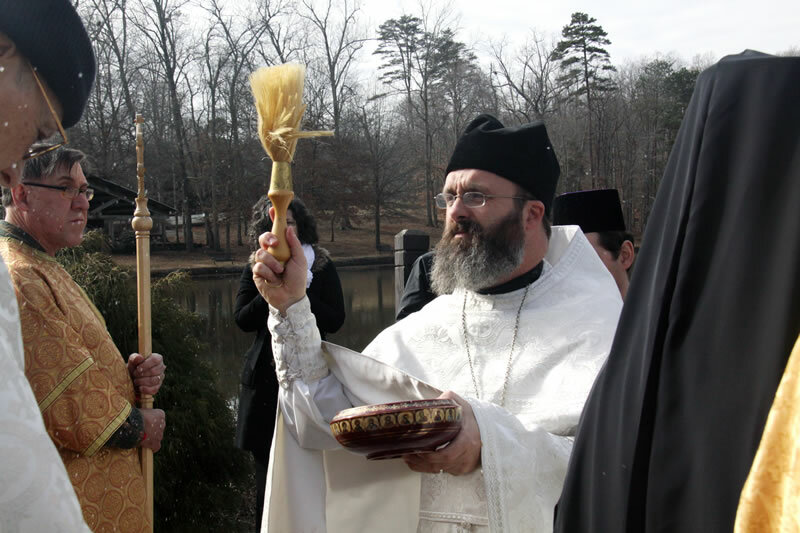 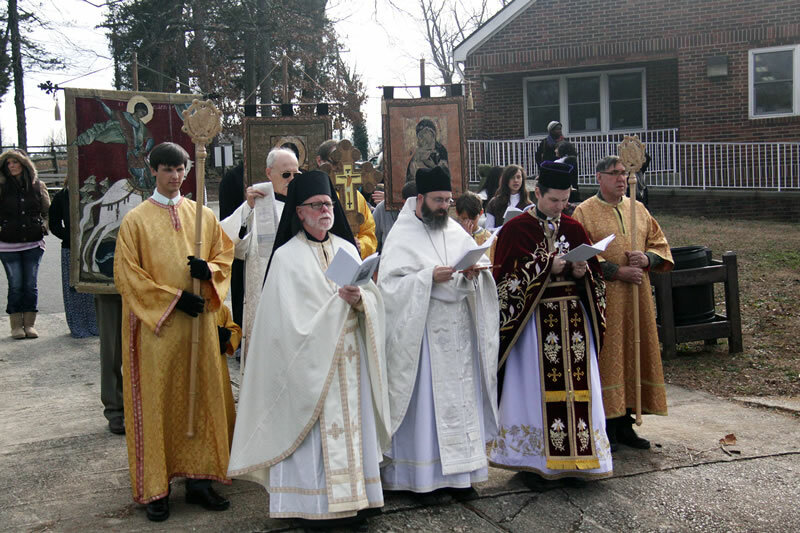 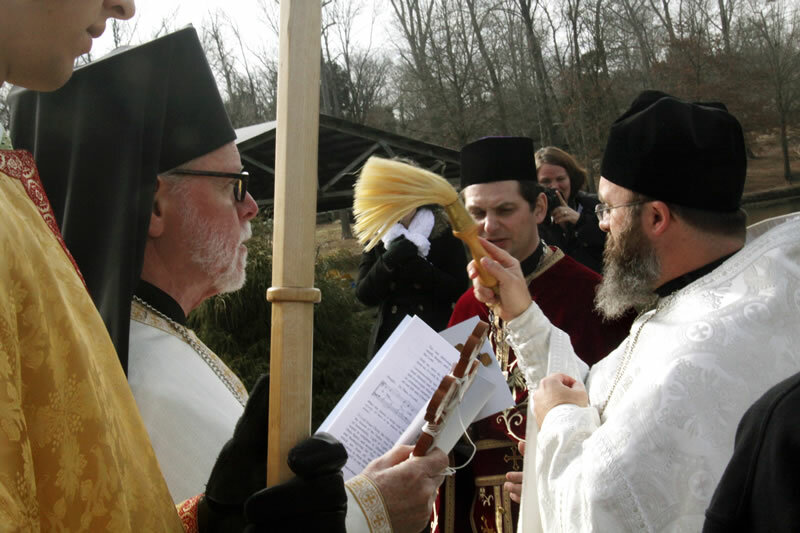 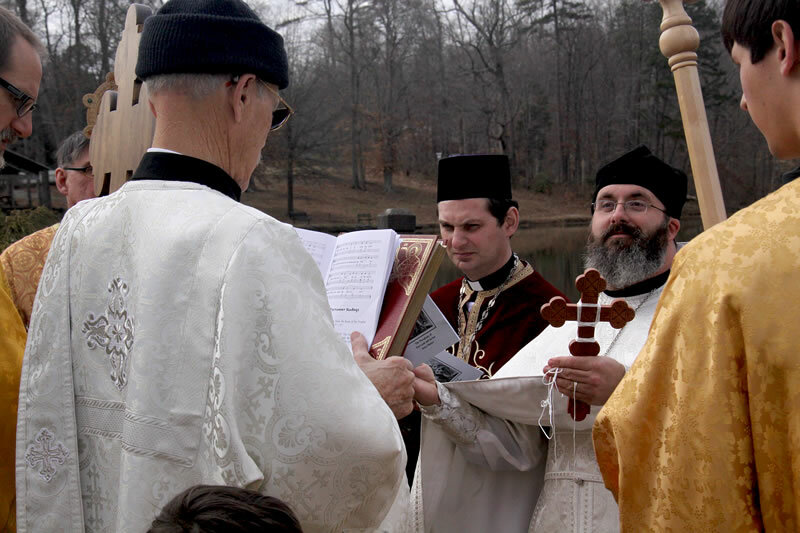 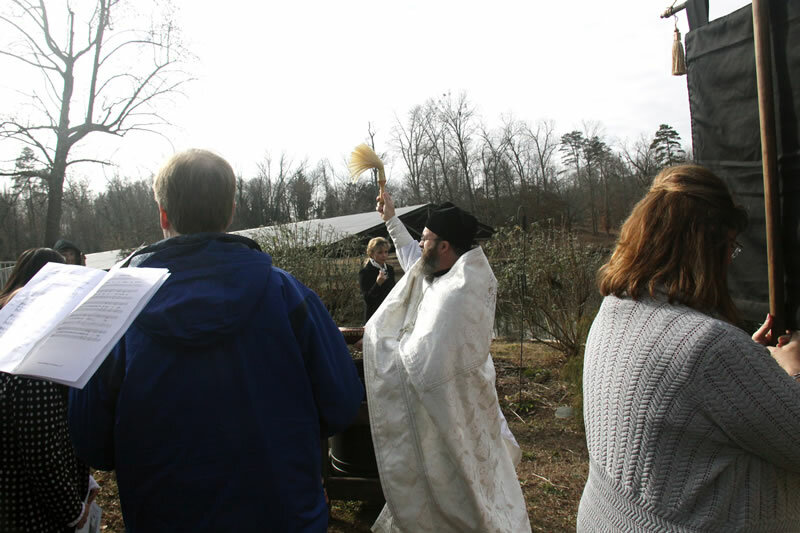 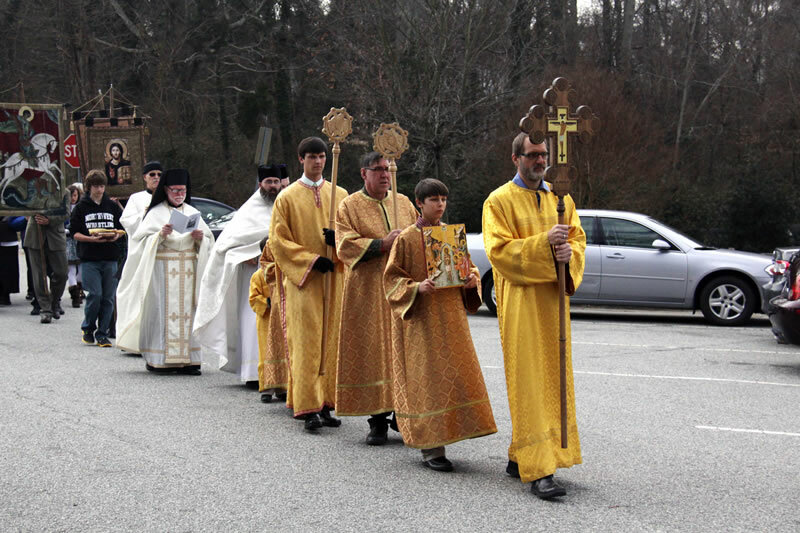 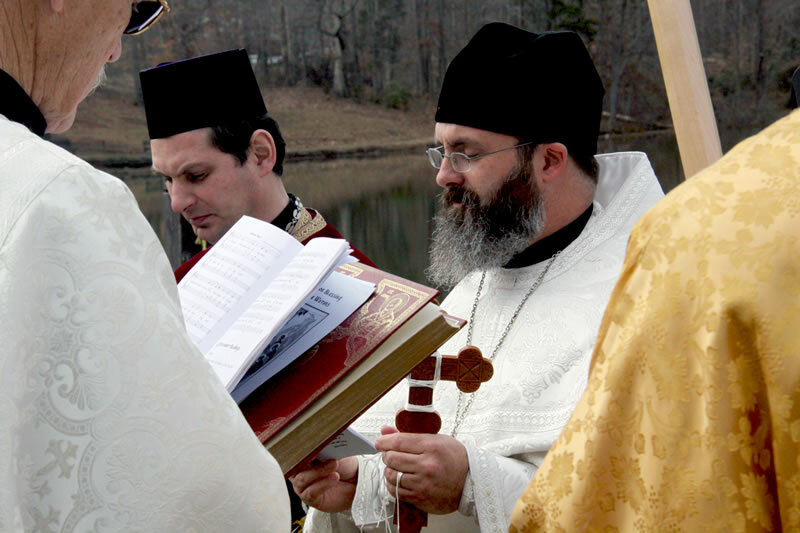 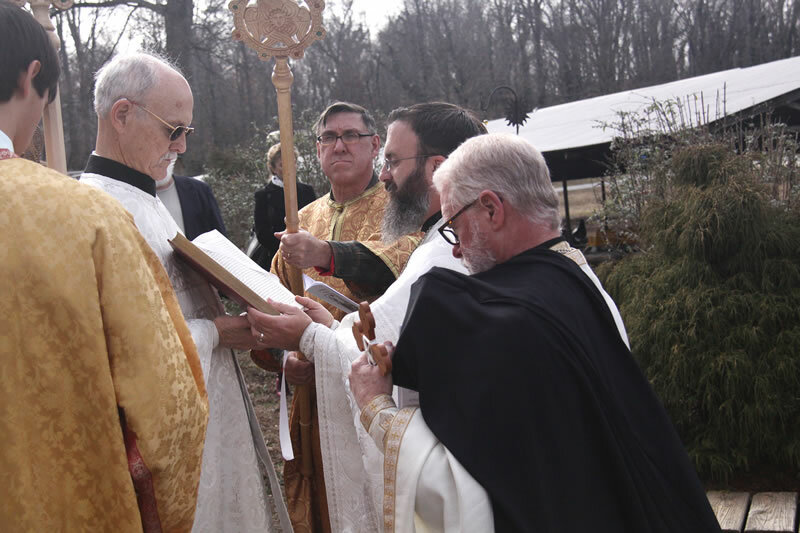 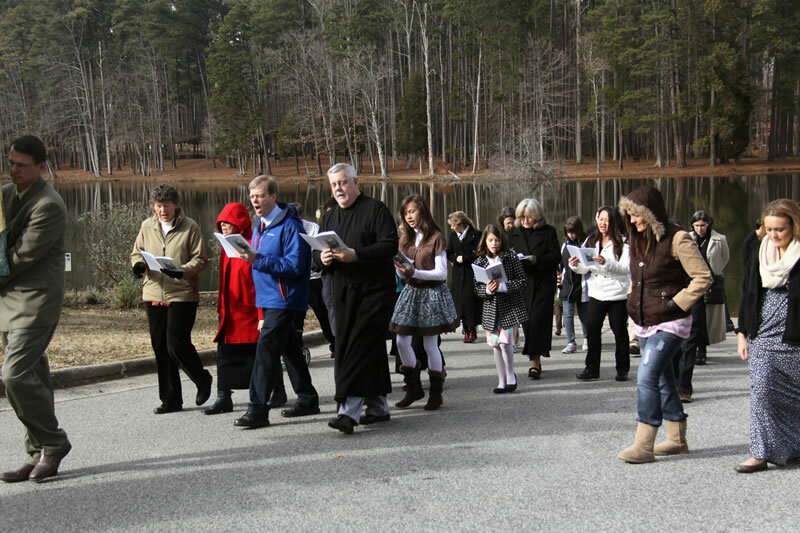 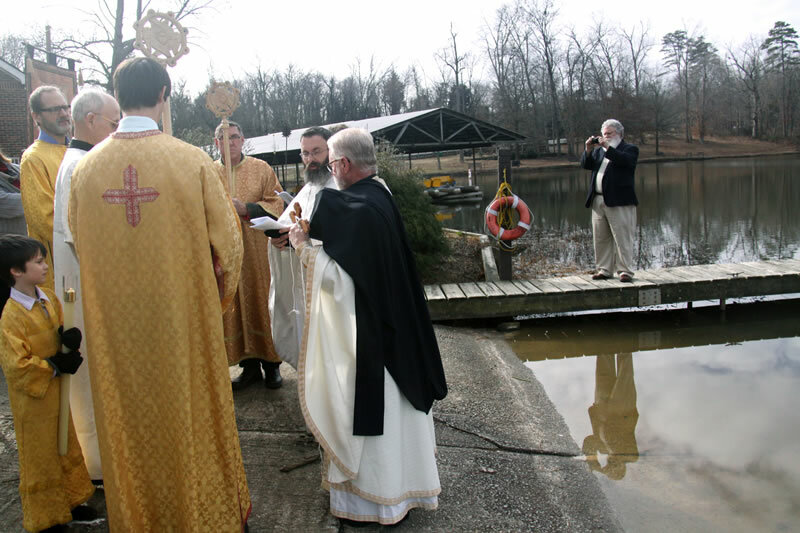 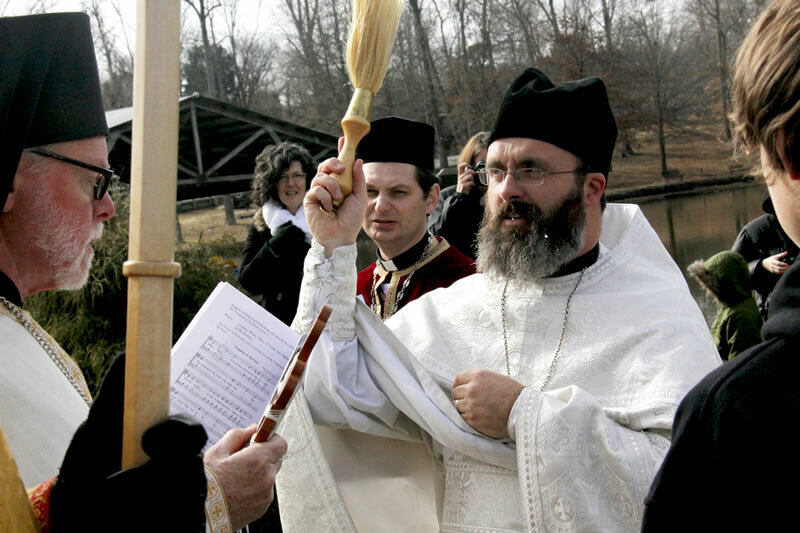 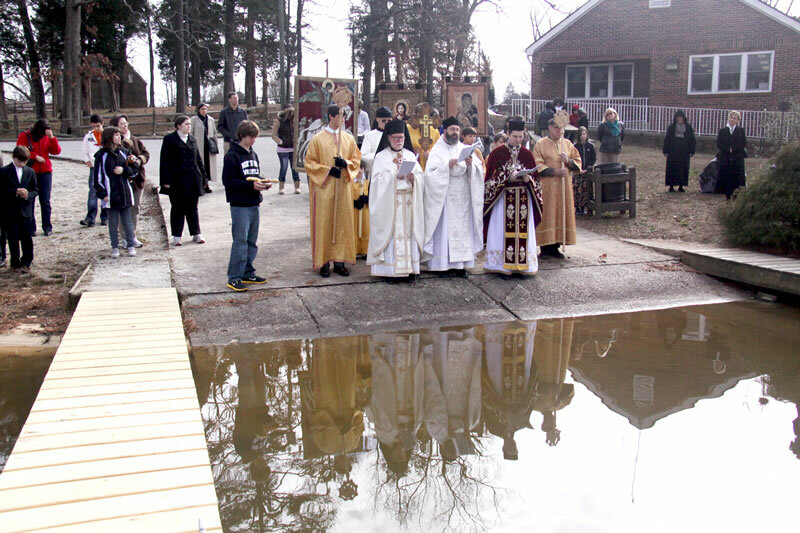 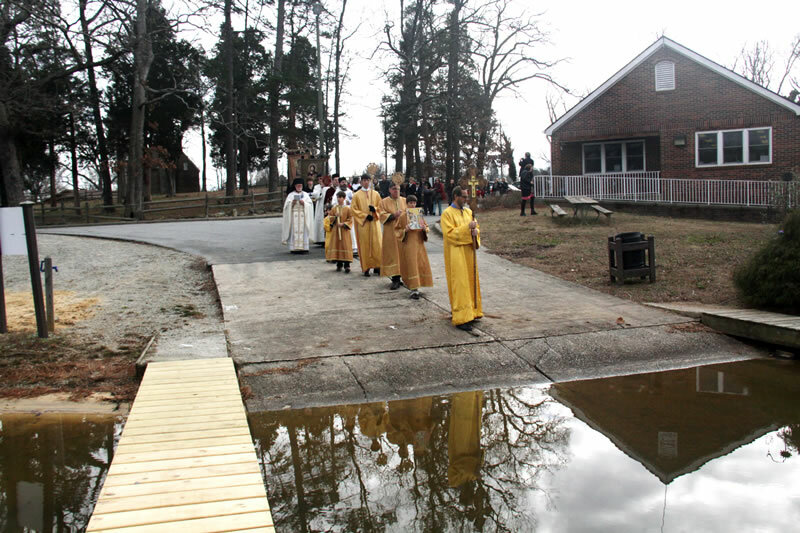 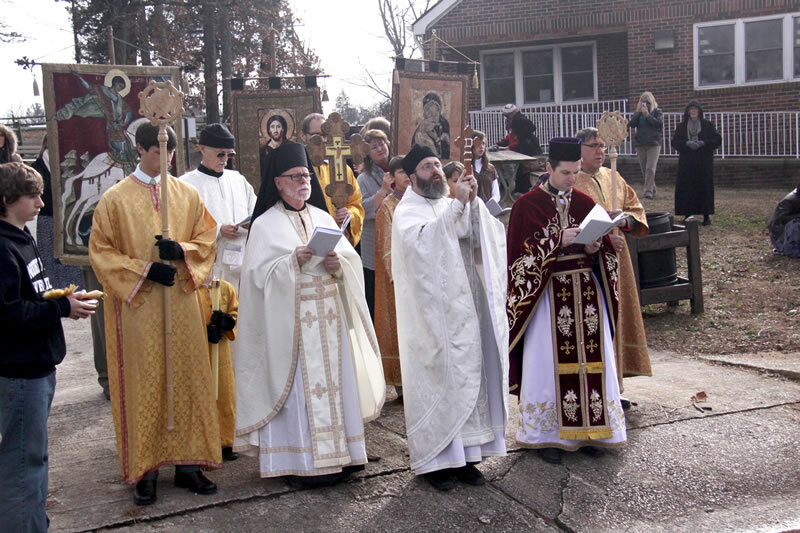 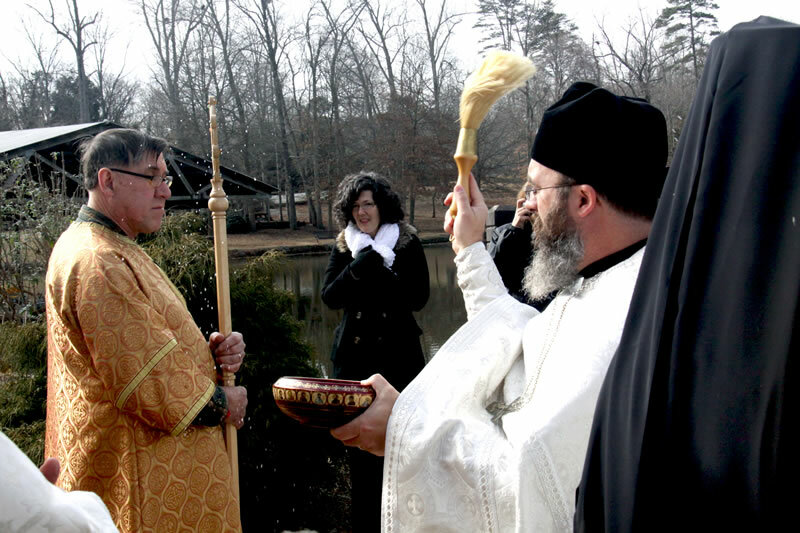 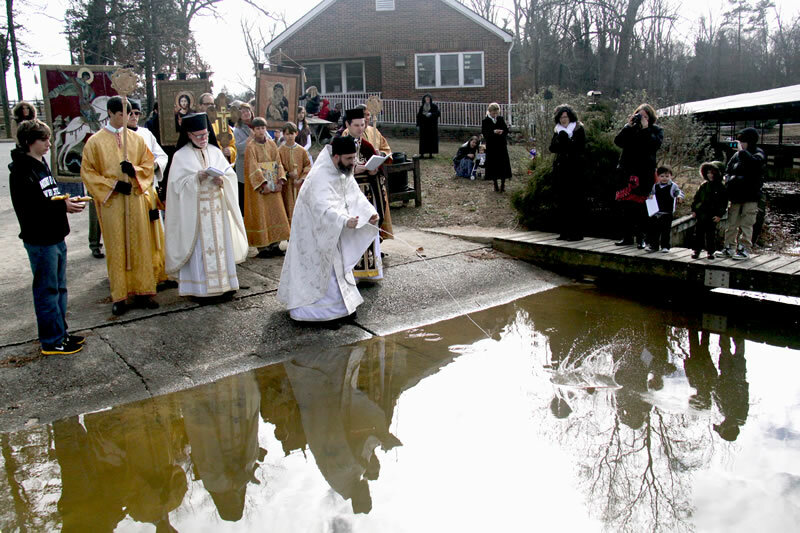 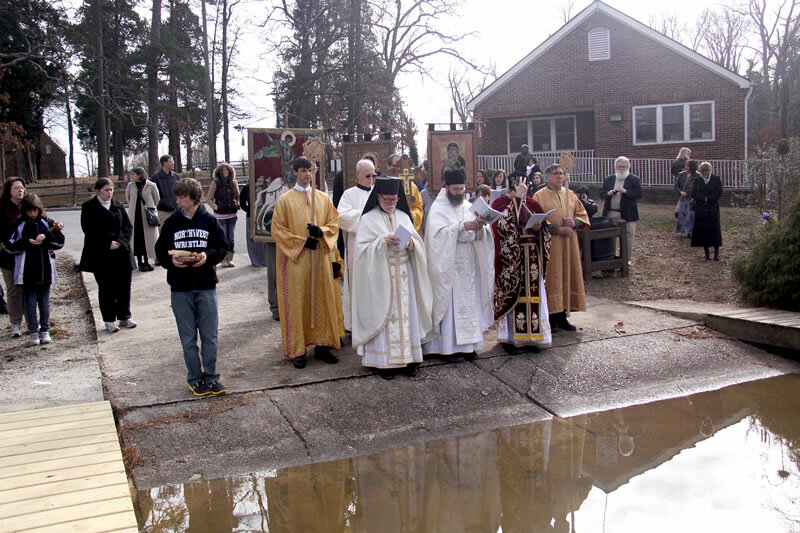 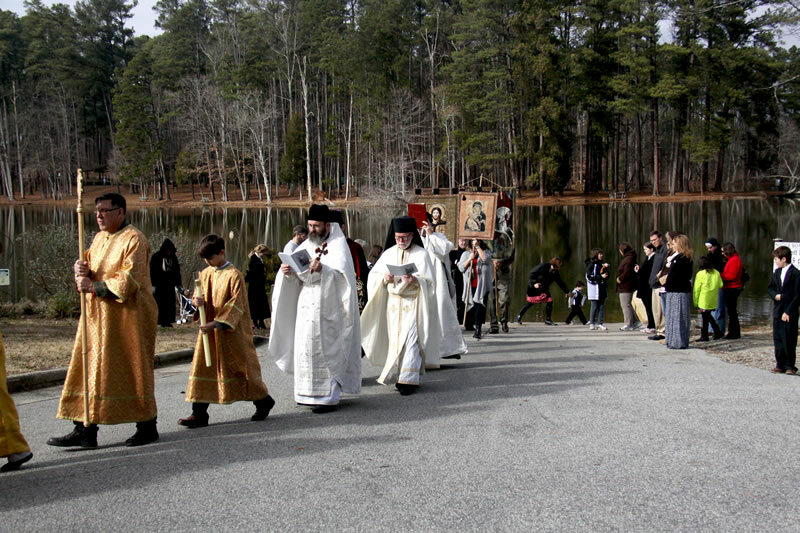 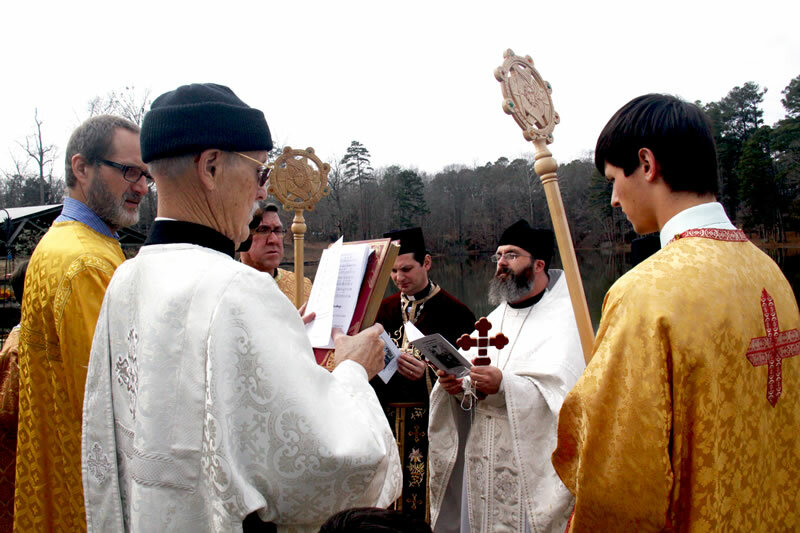 Following the Divine Liturgy, we continued our festal tradition of the Outdoor Blessing of the Waters at City Lake Park in Jamestown.